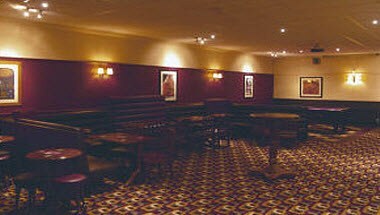 The Ratcliffe Bars & Function Suites is located in Rochdale. 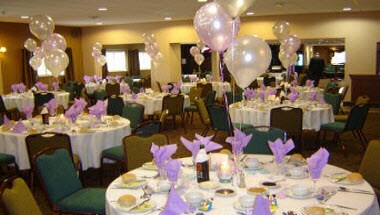 We have suites available for all types of occasions from the perfect wedding & conference venue, to private parties, sportsman’s evenings, awards nights and wedding fayres. The Ratcliffe Bars, offers unrivalled facilities and comfort. 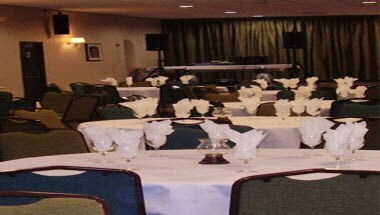 We can accommodate all sizes of conferences and meetings large or small.